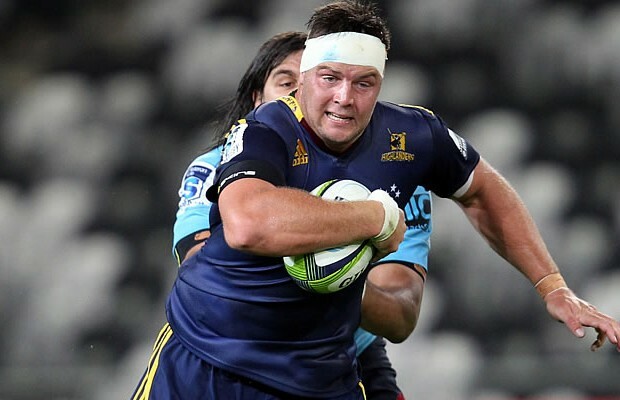 English Premiership club Gloucester have signed Highlanders Super Rugby winning front rower Josh Hohneck for the 2016/17 season. Hohneck was part of the Highlanders squad that lifted the Super Rugby trophy for the first time last season. Gloucester have snapped up the 30-year old as he has a English mother and is therefore English qualified so could go on to play for England. 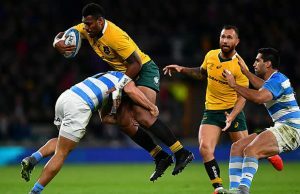 Hohneck is a versatile forward who plays primarily as a tight head but also offers an option on the loose head, after beginning his rugby career as a number eight. Along with winning a Super Rugby title in 2015 Hohneck also earned a call up to the New Zealand Maori’s tour of Fiji last year. Hohneck said that he’s looking forward to the challenges that lie ahead and adding to the ranks of New Zealanders already at the club. “It’s a very big step for me, and one I’m really looking forward to. I’ve watched a lot of English rugby, spoken to a lot of people who have played there and I can’t wait to get involved. 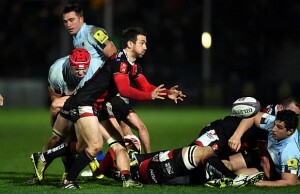 “I’ve heard that the Gloucester fans love powerful forward play, and I’m hoping to deliver on that front. Having so many fellow Kiwis at the club will also help me settle in quickly. Speaking about the signing, Director of Rugby David Humphreys is delighted to have secured the highly sought-after front rower. “We’re thrilled that Josh has agreed to join us at Kingsholm, and he will add another quality option to our ranks in the front row. “We have spoken a lot in recent months about needing to establish a real platform up front, and the addition of Josh will help us to achieve that. His ability to play both sides of the scrum is a huge advantage but he will also make a big impact with both his ball carrying and defence.